How you start your morning can influence how your day goes. You have the power to help shape the way your mind thinks. You can turn your reality into peace or chaos through the information you feed your brain. Sometimes, life does not go as you plan but you can make the choice on how you let it effect your overall being. The best time to work on your mind is in the morning before anything happens. Shape how your day will be. 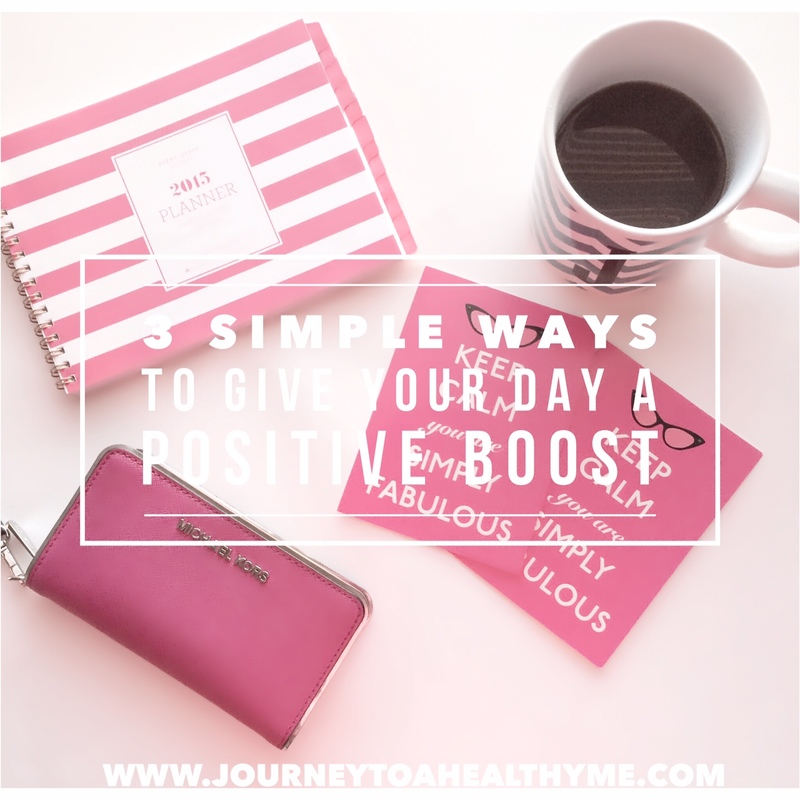 Here are 3 tasks I incorporate into my morning routine that boost my day in a positive direction. This is one of the easiest and maybe the most underrated form of habits that will help improve your way of thinking on life. When I look over my life in the mornings and give thanks and appreciation for what I do have including my family, my morning becomes bright and joyful. Don’t forget with coffee, tea, or your favorite morning drink. Every morning the thankful list gets longer and longer. There is a certain level of peace and contentment that comes with taking a few moments out of my day and realizing how blessed I am. If you ever find yourself thinking about what is going wrong in your life, stop and take that time to think about what is and has gone right in your life. This helps you run the day instead of the day running you. I love making to do lists. By accomplishing the tasks on the list, I feel like I have conquered the day. I try not to write long lists on day to day basis (I take a look at what I need to accomplish at the beginning of the month and than break it up into daily tasks) so I will not spread myself thin and risk developing stress. Exercise has been known to release happy feelings. Dancing is one form of exercise that can be quite fun. Music has a way of uplifting me. I love how I am able to lose myself in the music and words of the song. I simply turn on my favorites upbeat songs and move to the beat. I do not try to have a certain rhythm (I am one who you would say, “Have two left feet lol”), I just move with the music and sing along with the words that I do know lol and I feel a sense of freedom and happiness at the same time. Then, I am ready to tackle the day. 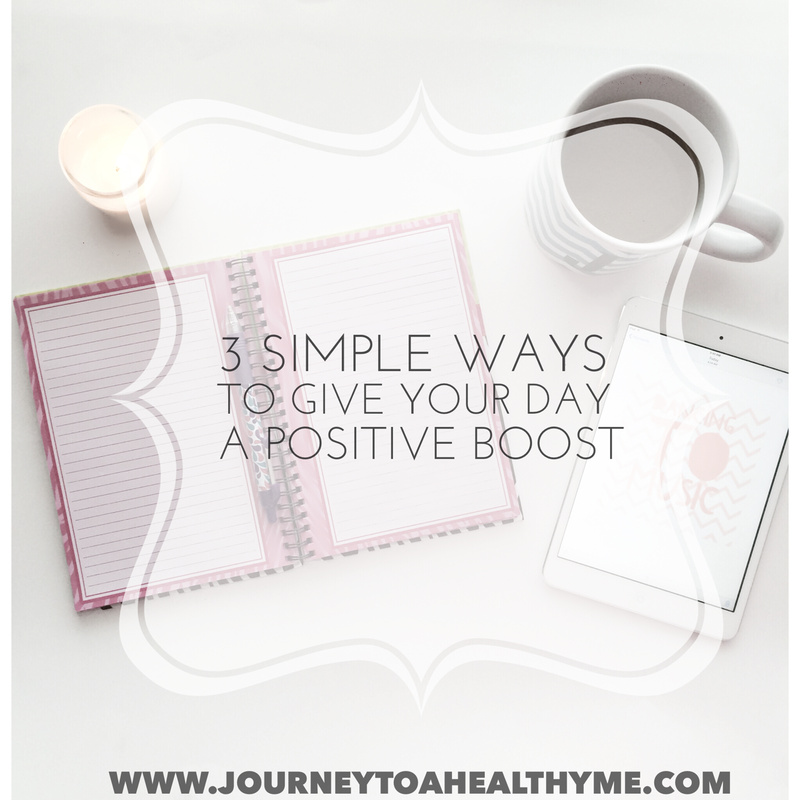 These are 3 simple ways that I incorporate into my morning routine to boost my day into a positive direction. 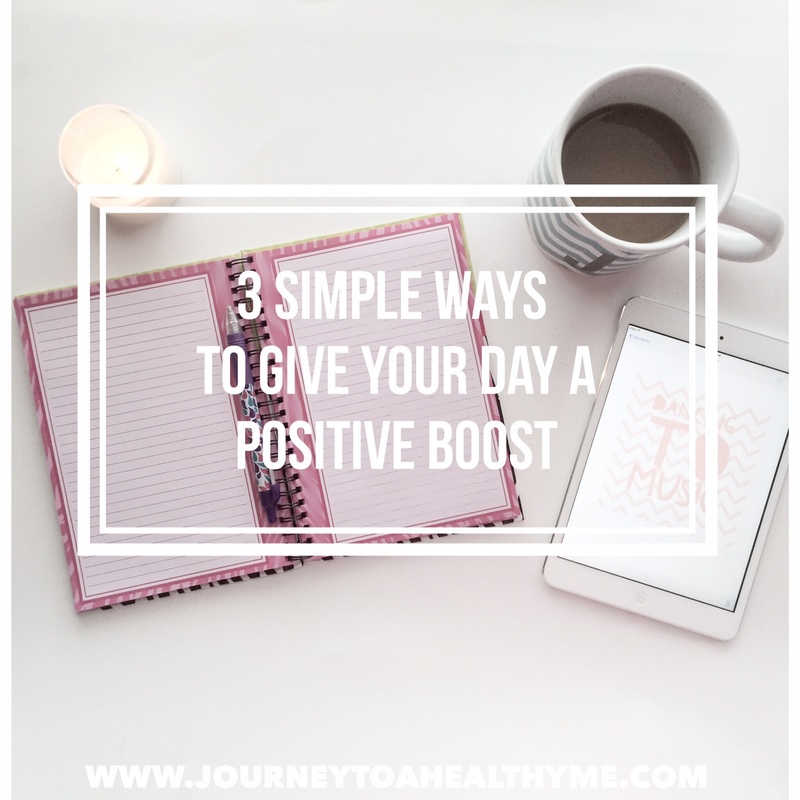 What are some ways you add to your morning routine that helps brings about a positive day? I would love the feedback. I agree! My top 3 too! Thanks for the post! Best wishes for a healthy and prosperous 2015! Exercise is a great one because of all the endorphins it releases. That reminds me, must get to the gym sometime this month :). Thanks for posting, really wonderful ideas. Giving thanks is so important. Sometimes we forget and think about all the negative. Thanks so much for the sharing your thoughts and I totally agree that it is very important to give thanks. By giving thanks, we are not providing the negative with any power. Being thankful! How important yet underrated is it? I’m happy to see it as the first point in your post. The more thankful I am the better my life gets. Thank you for such a lovely post! I wish it was not underrated because it is very powerful and it can definitely change how one look at life. Thanks so much for stopping by with kind words. I start my day with coffee 😉 I really do like these ideas though. I’ve been making a morning list the past few days and I am surprised at how much better the days go. Being thankful always helps. Thanks so much for stopping by with kind words. Congrats on participating in an activity that bring about better days. I love making lists.